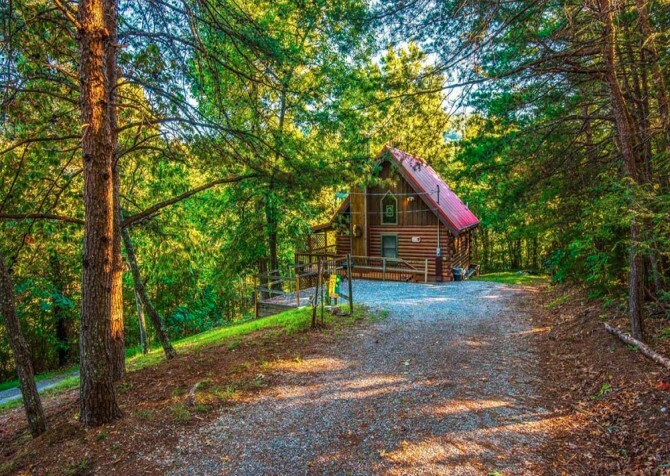 Tucked away among the rolling hills of the Great Smoky Mountains, Timber Toy is a 1-bedroom + loft, 1-bathroom cabin for 4 with all the modern comforts of home plus bonus amenities to keep guests entertained for hours on end. 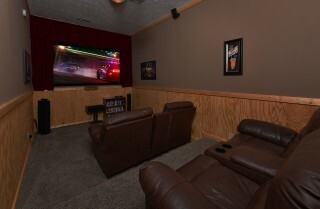 Unwind with a valley view and a cup of tea on the cushioned bench, enjoy evening chats by the fire and nightly soaks in the outdoor hot tub, get the game party started in the rec room, watch feature films on the 92-inch Black Diamond projector screen in the private theater, and snuggle with your spouse on the king-size bed in the loft. 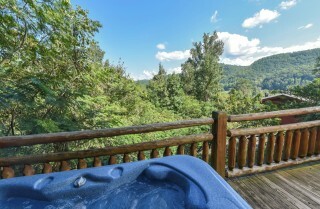 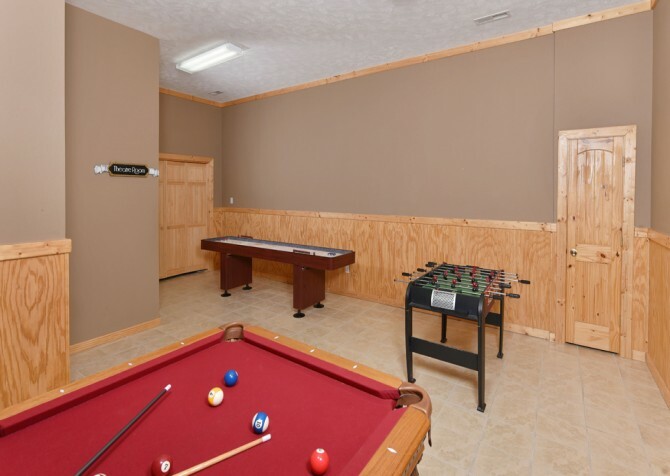 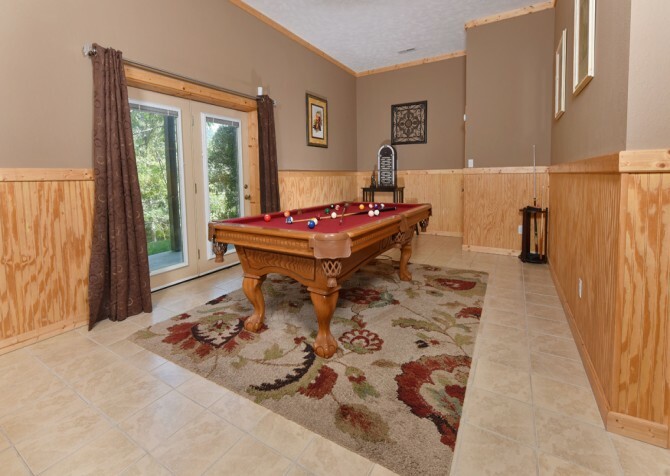 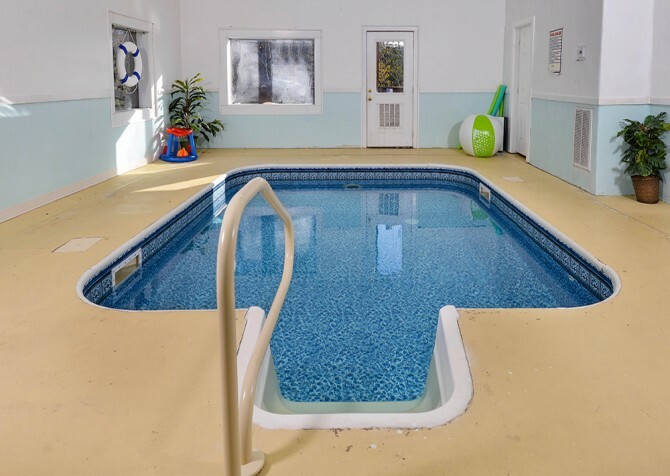 From small family trips to couples’ getaways to trips with friends, this Pigeon Forge vacation rental is an excellent choice indeed! 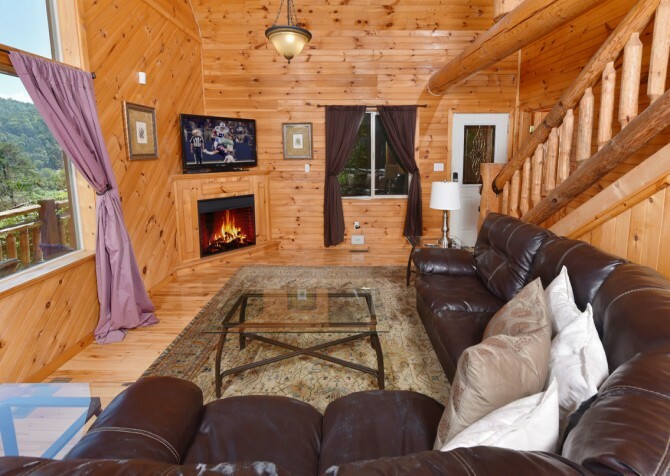 Start your relaxing vacation in the Smokies with a lounge on the Ashley Furniture sectional sofa — paired with plump pillows and a soft throw in the living room. 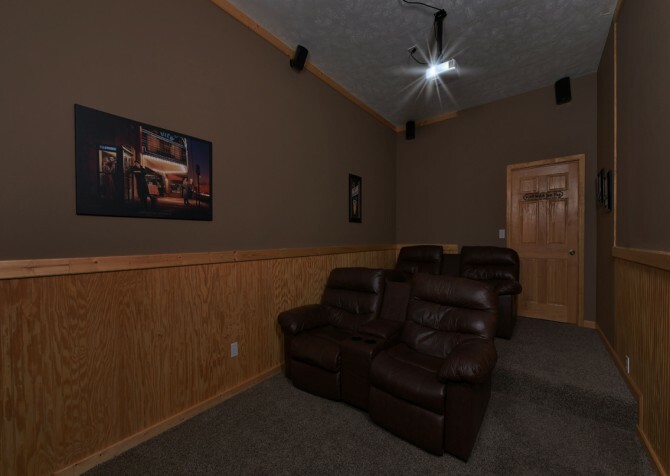 Feel free to flip on the 46-inch flatscreen TV for a side-splitting comedy or a tear-jerking drama. 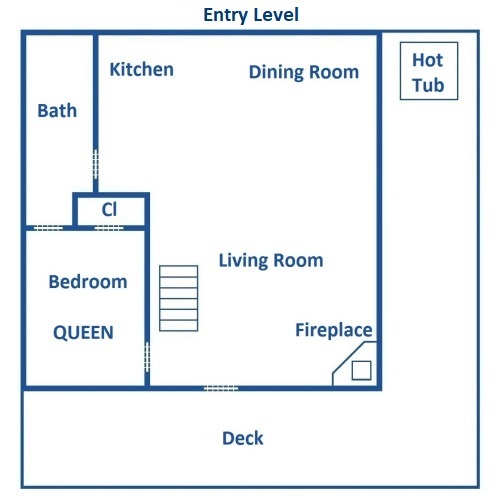 Better yet, assemble savory snacks and sweet drinks on the glass coffee table for a chat with your gal pals by the electric fireplace. And on cool mornings, you’ll really appreciate the furry (faux, of course) area rug to keep your toes toasty while you take in the sunrise hues lingering atop the tree leaves just outside through the large windows. 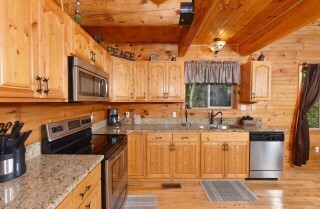 Once you’ve enjoyed a cup (or pot) of joe, whip up a tasty breakfast for the gang in the fully equipped kitchen, featuring stainless-steel appliances, beautiful wood cabinets to complement the exposed log beams, and an open concept to make maneuvering about easy as pie (which you could also make). Fill the fridge with fresh ingredients, rinse fruits and veggies in the double sink, pop everyone’s movie-night favorite in the microwave, bake tasty treats in the oven, and let the dishwasher clean up the mess. 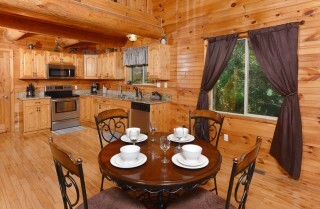 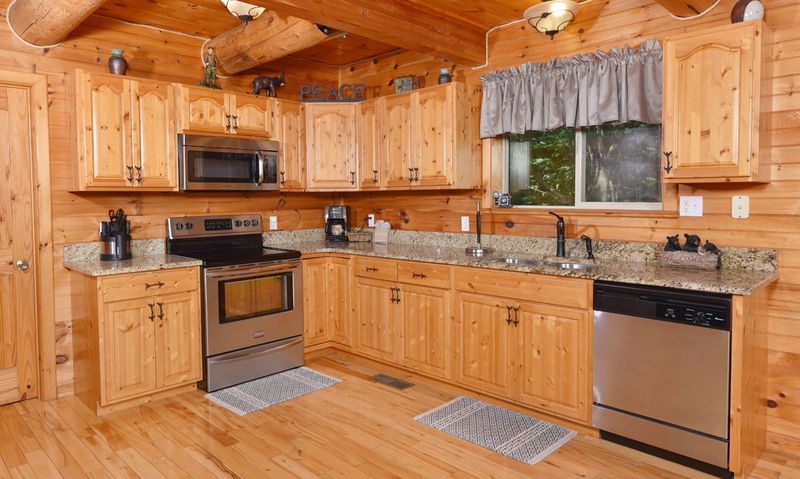 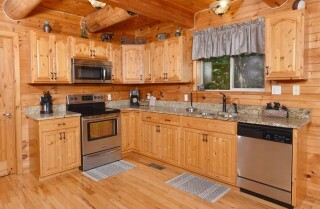 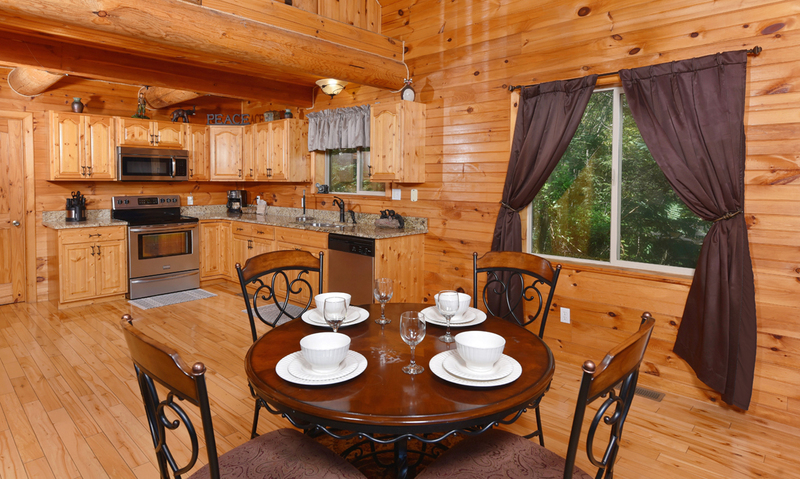 Having a spacious kitchen will really come in handy on your Smoky Mountain trip — morning, noon, and night! Just off the kitchen lies the dining area, boasting a round wooden table with lovely wrought-iron features and 4 cushioned chairs to match. 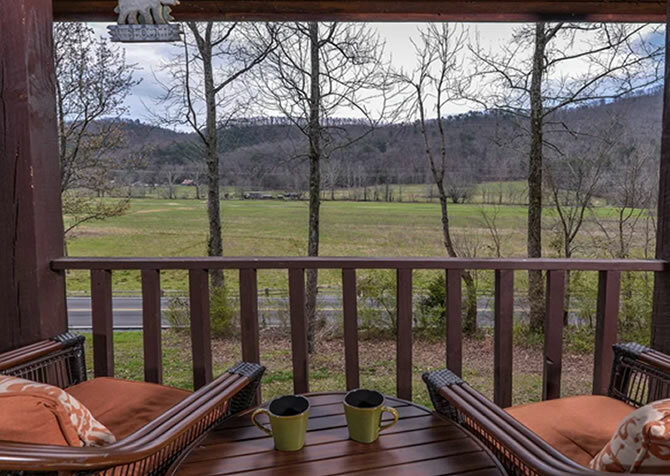 Sip herbal tea in comfort with lush valley and tree-studded views pouring through the large windows, feast on homemade meals with friends, and break open a bottle of red from town to elevate dessert. 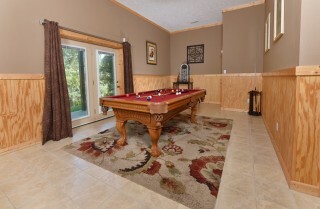 When the food has settled, clear the table for a friendly game of cards or a competitive board game brought from home. 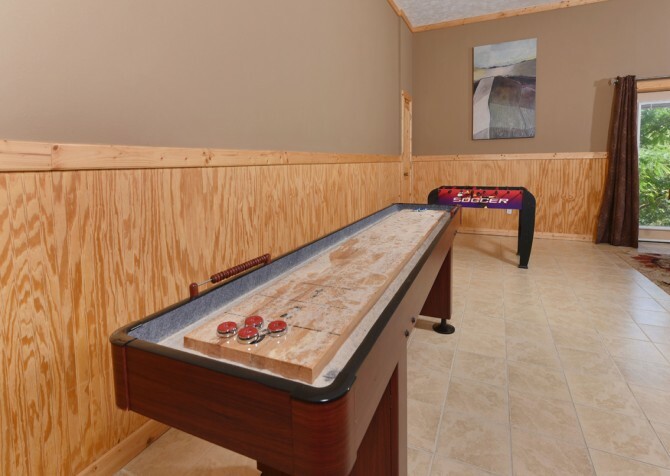 If pool, foosball, and shuffleboard are more your style, head to the spacious rec room downstairs for a game tournament of champions! 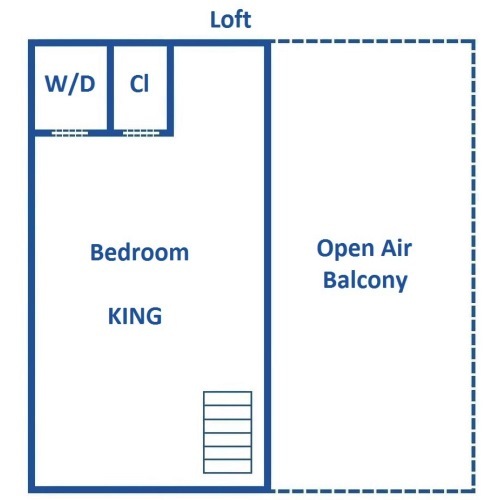 Should things get a touch too heated, step outside for a bit of fresh air or let the others win for a change. Or go for a less competitive vibe with a few friendly matches here and there throughout your stay. 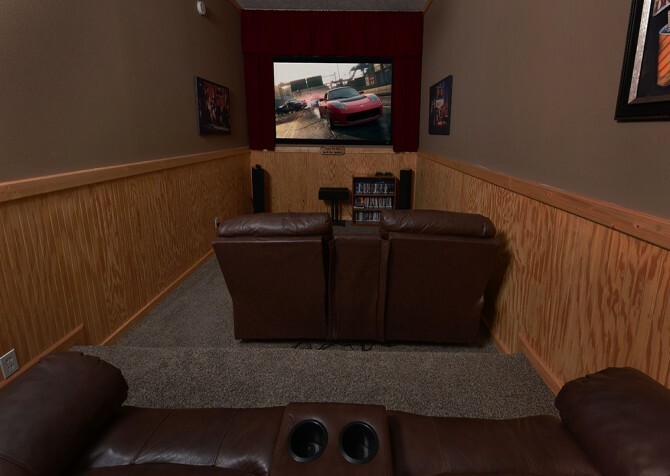 After the rec room winner has been crowned, challenge their title on the Xbox 360 console (2 controllers provided) in the theater room. As nighttime approaches, slip into your jammies and claim a comfy seat for movie night — complete with drink holders and reclining capabilities — theater seats don’t even come close! Add a 92-inch Black Diamond projector screen along with Blu-ray and DVD players and high-quality surround sound, and you have an incredible movie experience in the privacy of your cabin rental. Elegantly furnished, the 2 bedrooms (1 in the loft) of this home provide relaxing spaces to unwind at the end of each day. 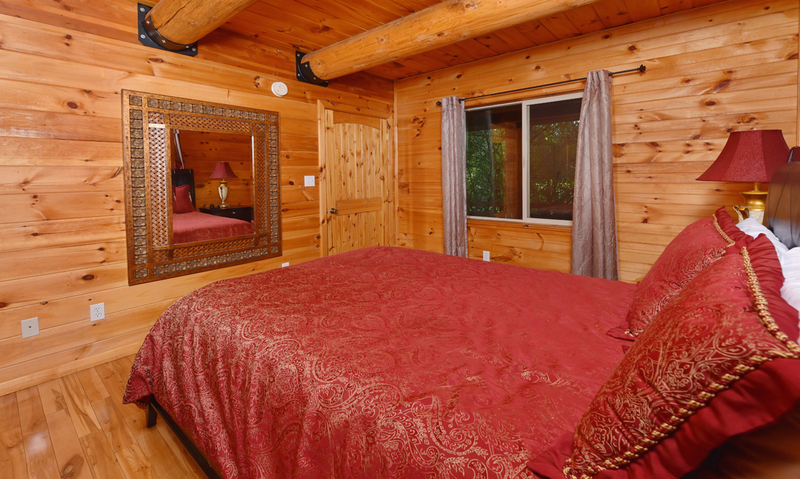 The entry level harbors a bedroom with a queen-size bed along with a full bathroom while the loft hosts a king-size bed and extraordinary views of the valley. Lean against the cushioned headboards with a good book for a captivating read, dream of the day’s adventures in town every night, and sleep in until you please — this is your vacation after all! 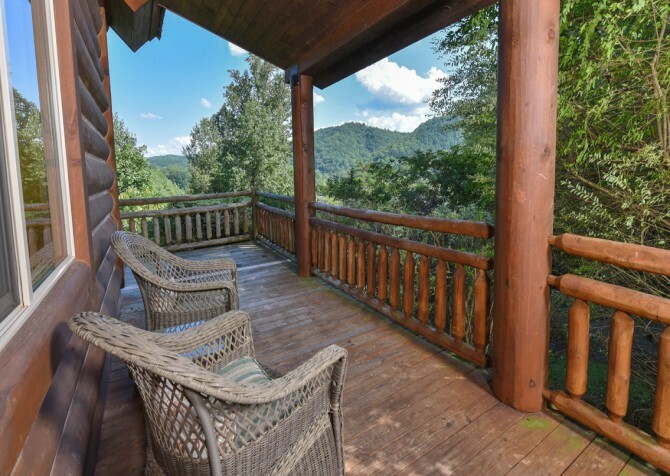 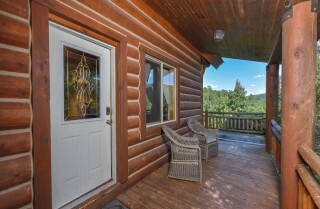 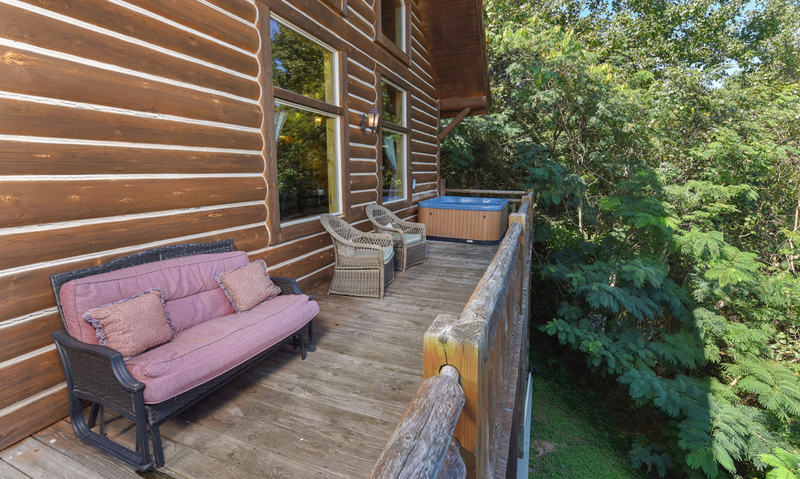 As you arrive up the paved, steep driveway (after only 0.6 miles of gravel) at Timber Toy, the gorgeous log exterior and spacious deck with beautiful wooded, valley, and mountain views will invite you to begin your leisurely vacation. 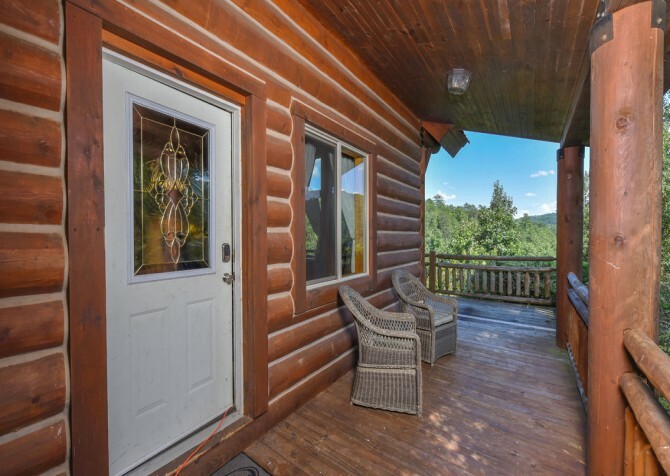 Featuring only 2 steps into the cabin and a paved parking area for 2 vehicles (motorcycle friendly), heading to and from town will be a breeze. 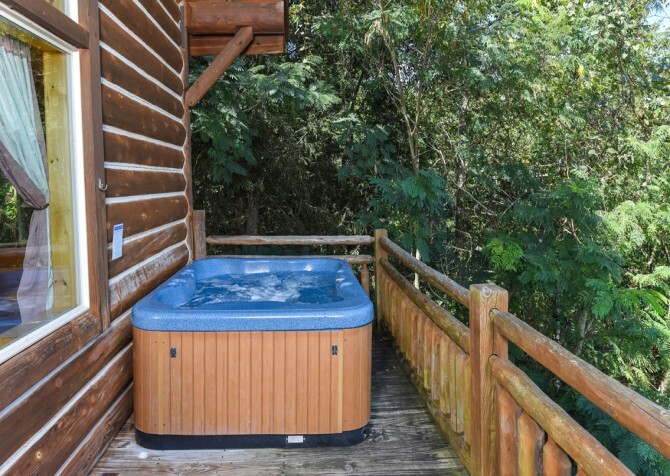 And don’t forget to gaze at the rolling green hills and passing wildlife from the cushioned bench, fire up the charcoal grill for a barbecue party, and soak away all your worries and cares in the outdoor hot tub! 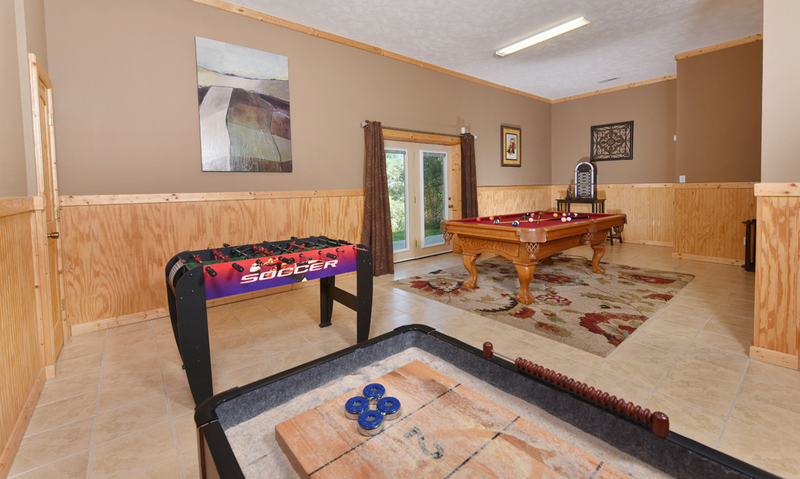 With so many bonus amenities, we almost left off 2 key features at Timber Toy! 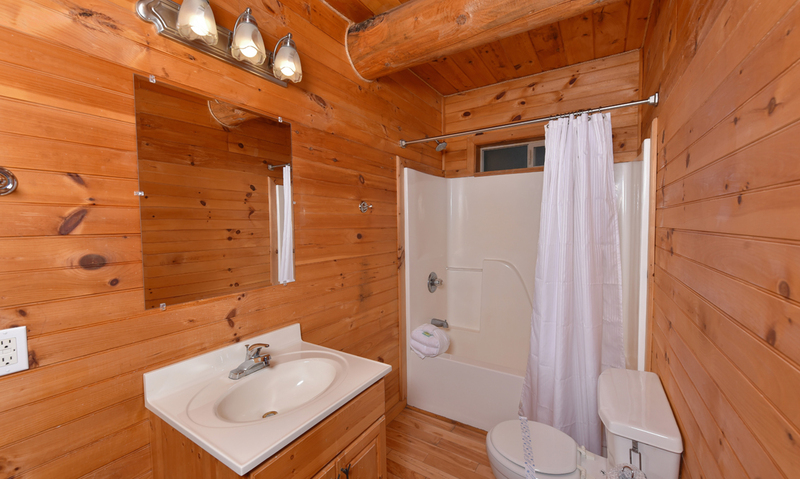 Keep up with emails via the complimentary high-speed internet and bring home suitcases filled with clean clothes and fresh scents via the provided washer and dryer in the loft — convenience at its best for YOU. 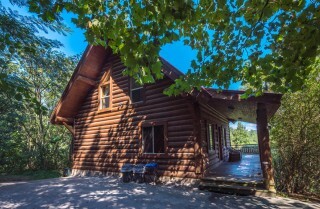 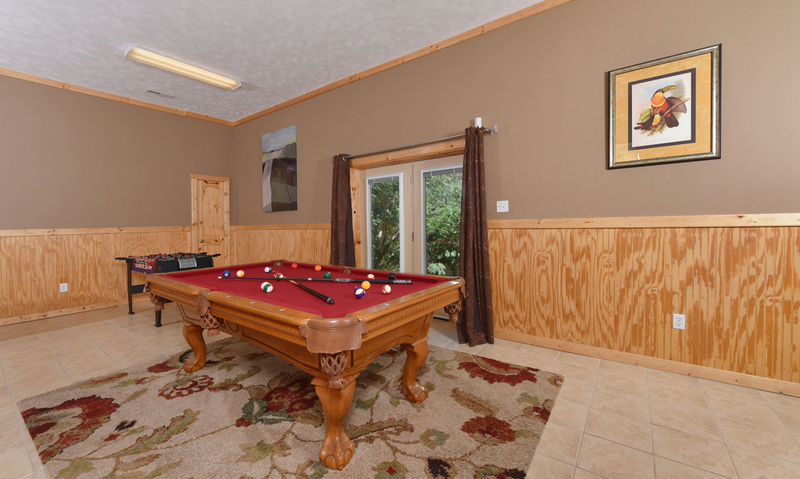 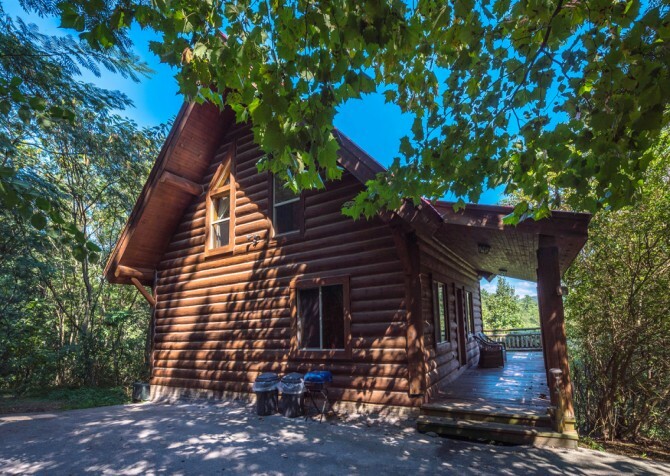 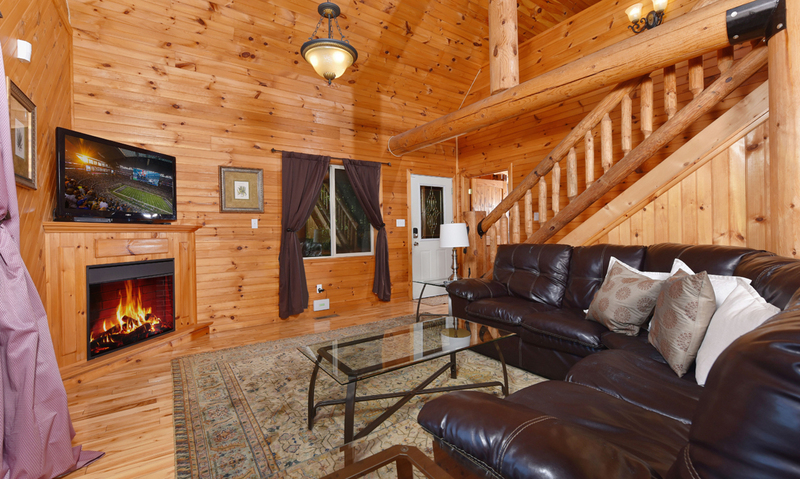 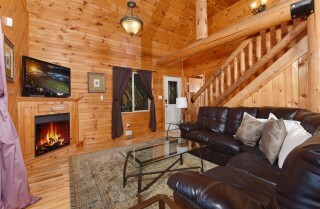 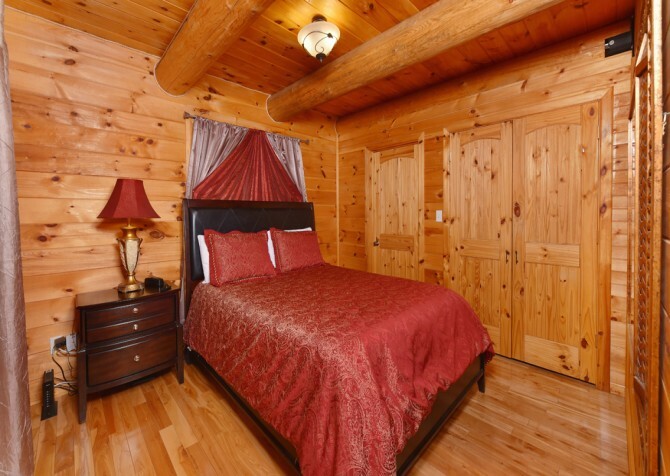 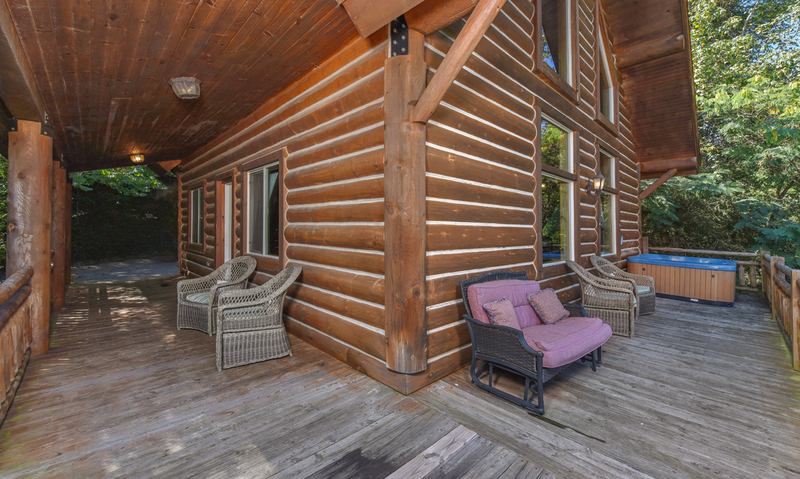 About 8 miles from the heart and soul of Pigeon Forge, Timber Toy gives you the privacy of a mountain home while keeping you close enough to the city to easily grab a bite to eat, see a riveting show, or play at local attractions. Race through the trees, down the mountain, and past…goats on the roof at — you guessed it — The Coaster at Goats on the Roof! 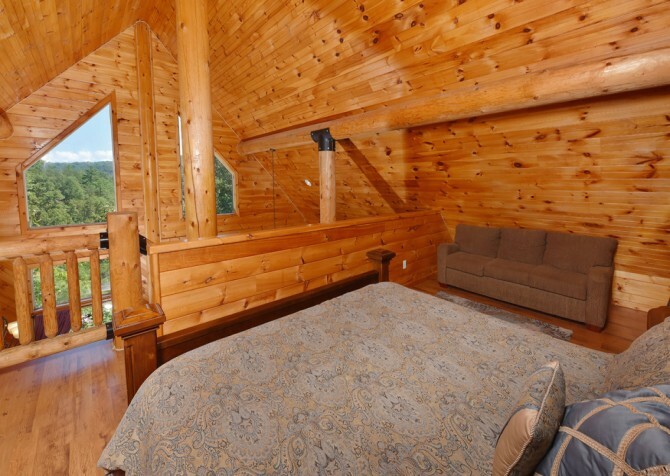 Take adventure up a notch with Wears Valley Zipline Adventures, where you can glide over a mile across 43 private acres of scenic landscape. 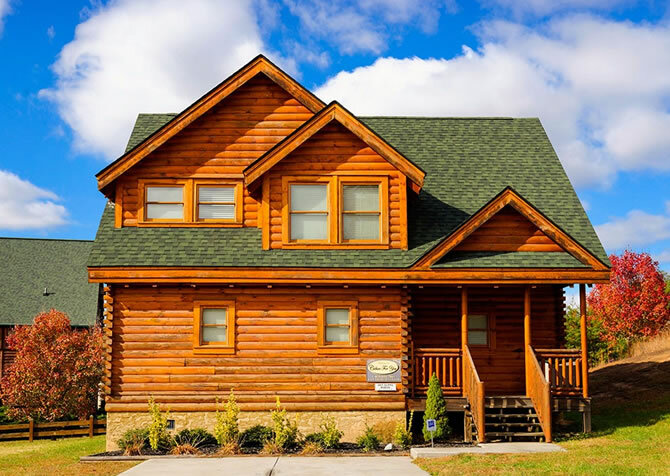 Play all day, shop around, and eat everything in sight at The Island — featuring tons of games, boutiques, and eateries sure to please. 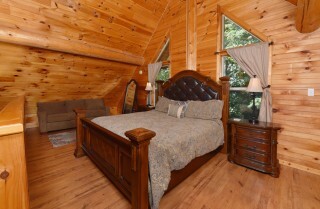 "This is our second time using this company for our weekend getaway. 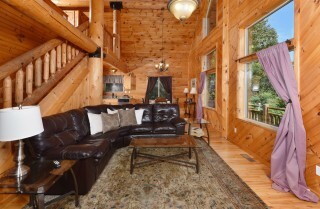 The cabin we chose was even better than we expected. 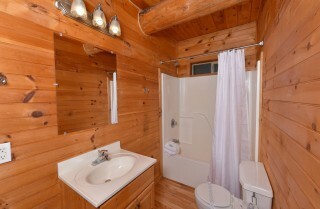 It was very clean and had many things to do. We loved how it had the theatre, game room and hot tub. There were things to keep everyone occupied. 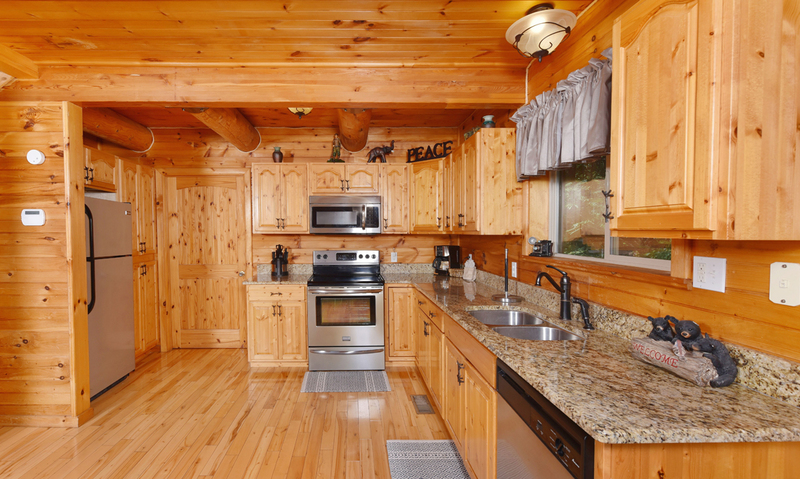 We all had a great trip and will definitely be using Cabins For You again, as well as referring family and friends." "The people at Cabins for You went above and beyond for my wife and I. 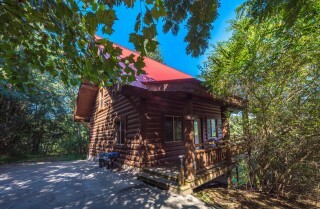 We stayed at "Timber Toy" and out of all the times we have stayed in cabins which is about 10 different times at this point, Cabins for You and Timber Toy have been the best experience by far! 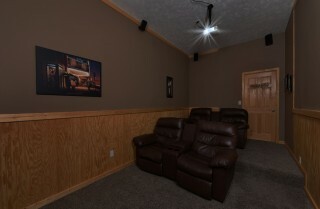 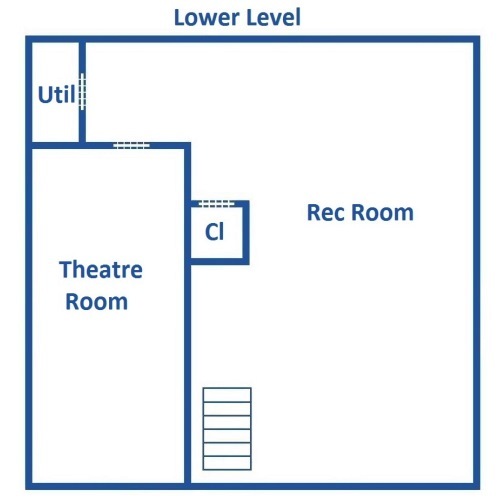 The theatre room is amazing, hot tub actually works which most rentals don't at least to some capacity. 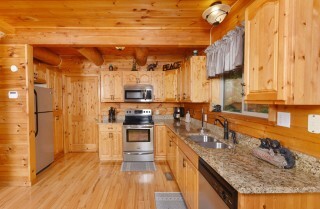 And for every issue we had booking, Cabins for You and their staff were always right on top of things. 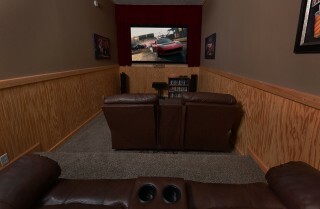 I'll never use any other rental company from here on out. Good job guys keep it up!"